Ebbene sì: Super Mario Bros 3 arriverà a breve sul Nintendo eShop in versione digitale e sarà compatibile sia con 3DS che con Wii U.
Buone nuove, quindi, per tutti i nostalgici ma anche per chi non ha mai avuto la giusta occasione per gustarsi questo assoluto capolavoro uscito nel lontano 1990 su NES e ha piazzato più di 17 milioni di copie. Purtroppo non si conoscono ancora ulteriori dettagli su data di uscita e prezzo. Di seguito la descrizione ufficiale del gioco. “Remember when no one had ever heard of a Tanooki Suit or knew that Bowser had a clan of Koopalings? The game that made these things common knowledge is also considered by many to be one of the best ever made. Bowser and the Koopalings are causing chaos yet again, but this time they’re going beyond the Mushroom Kingdom into the seven worlds that neighbor it. 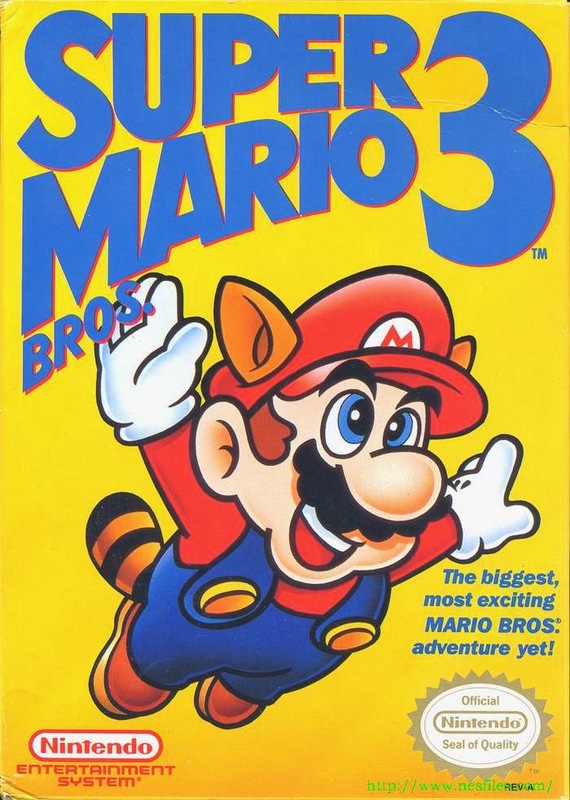 Now Mario and Luigi must battle new enemies, returning favorites, and a new Koopaling in each unique and distinctive world on their way to ultimately taking on Bowser himself. Lucky for the brothers, they have more power-ups available than ever before. Siete pronti a rivivere una tra le migliori esperienze videoludiche di sempre per quanto riguarda i platform?